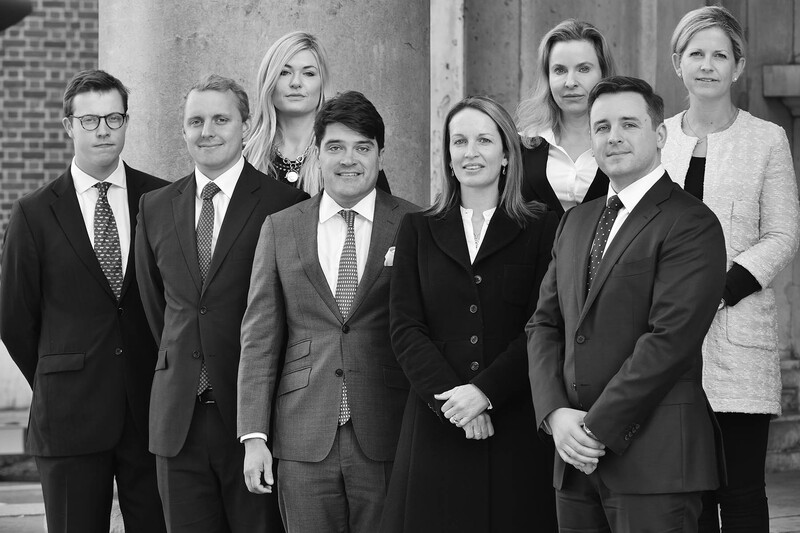 Based in Knightsbridge and West Berkshire, Symington Elvery are a bespoke firm of Chartered Valuation Surveyors and Residential Property Consultants serving London And the Home Counties. We undertake valuations on behalf of a wide client base for a variety of purposes, and specialise in Leasehold Reform. We are RICS Registered Valuers and members of the Association of Leasehold Enfranchisement Practitioners. Please click on the relevant links above for further information. Whether you wish to purchase a lease extension or the freehold of your property we can help. Symington Elvery specialise in Leasehold Reform work and provide a comprehensive service. We are both RICS Registered Valuers and Members of The Association of Leasehold Enfranchisement Practitioners (ALEP). We offer an initial consultation during which we can advise as to whether you are entitled to a lease extension or to purchase the freehold and explain the process. We can introduce solicitors who are experienced in leasehold reform work and lenders who finance short leases if this is required. Having completed this we will act on your behalf in providing a report to advise as to the correct premium and the figures to be submitted in any trigger notice. We will then liaise with your solicitors who will serve the notice. Once the Landlord responds we can then negotiate on your behalf in order to achieve the best possible premium. Our extensive experience in this area means that we are well placed to achieve the best possible result and our fees are on a competitive basis. We consistently act against all of the major London Central London landlords. 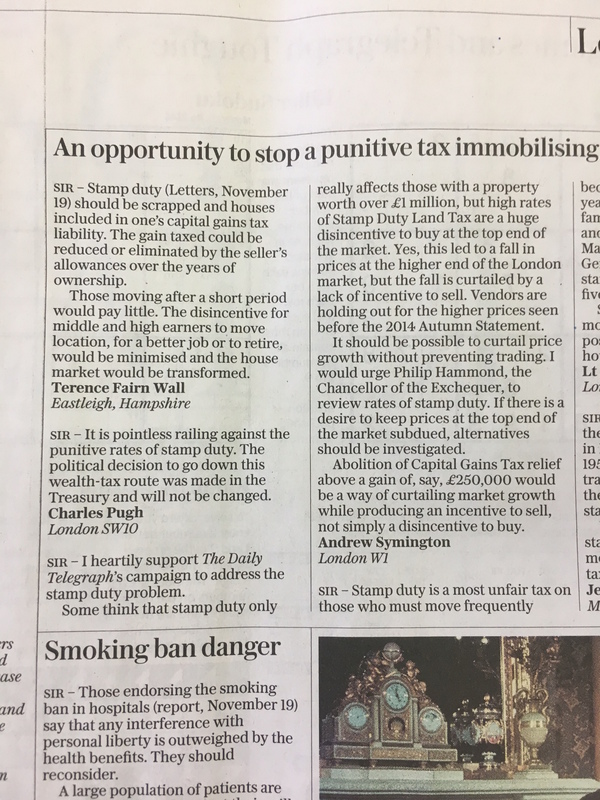 In the unlikley event that we are unable to reach agreement with the Landlord, the matter may be referred to the First-tier Tribunal, Property Chamber. In these cases, in which we have extensive experience, we will liaise with solicitors, prepare our valuation case and present it at the hearing. We are always very happy to meet individuals considering the process on an informal basis to explain matters further and give an indication of costs. Symington Elvery act for a wide client base and provide valuations for a variety of purposes. We welcome instructions from individuals and institutions alike. Our valuations are compliant with the RICS Valuation Standards, we are also RICS Registered Valuers and pride ourselves on providing accurate and high quality reports. We aim to provide our valuation report within four working days of inspection. Our Professional Indemnity Insurance (PI) is set at £10,000,000 in each and every claim. We would be delighted to provide you with copy PI documentation, sample reports or details of the panels that we are on. We offer a competitive fee structure, please contact us if we may be of assistance. "Andrew Symington performed miracles with the new lease negotiations!" "Thank you for taking the time to talk to me this morning. In the frustratingly arcane world of Leasehold and Freehold valuations you are one of the few calm and coherent practitioners!" "Many thanks for the report and for completing it so promptly – considerably more comprehensive than a standard building society style valuation!" "Many thanks for the valuation. Expertly done, I agree with the values and thank you for doing it so promptly, and for such a reasonable charge!" "Very cost effective and fantastic service." "Many thanks for all your help on this valuation and for getting the job done on such a tight timescale. It's most appreciated by the borrower, and I hope we can work on new opportunities in the future." "Very reputable, fantastic reports, brilliant service." "Thank you for your support this year – we couldn't have done it without your help and patience." 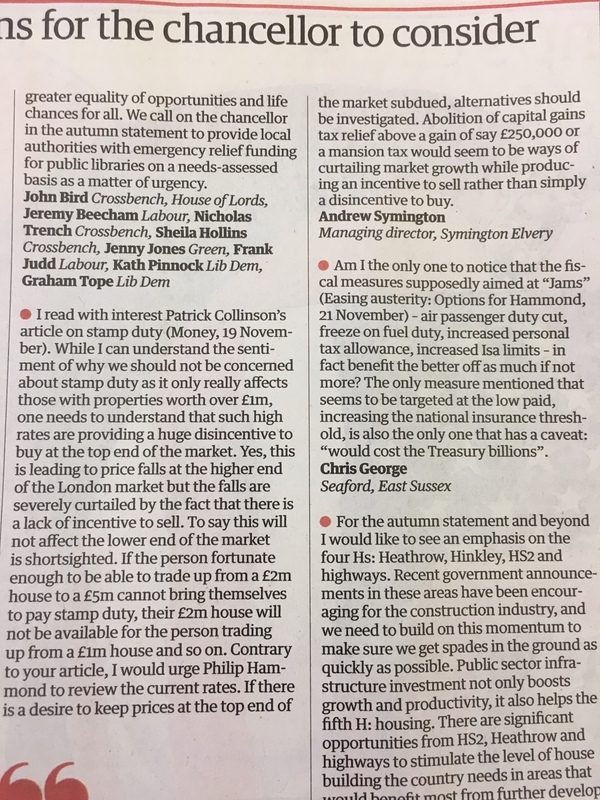 "Very many thanks for your help and negotiations on this. We are extremely happy with the outcome, thank you." 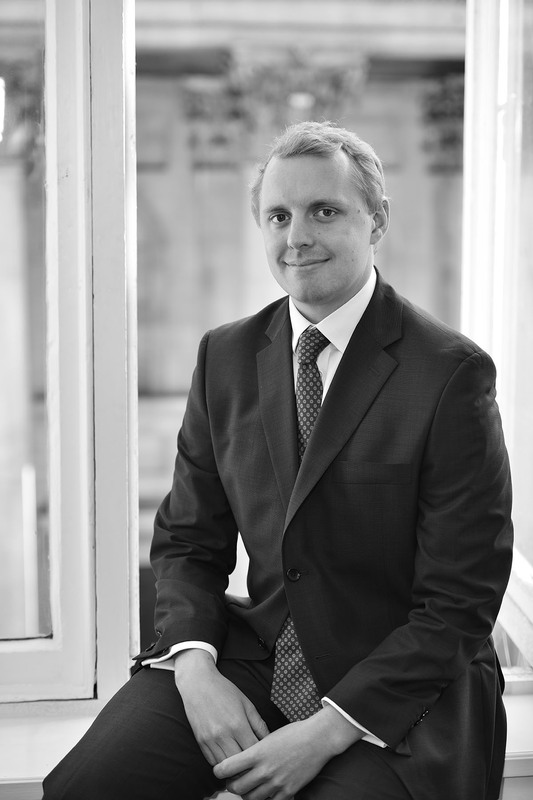 Andrew has extensive experience of residential valuation and leasehold enfranchisement work. He undertakes valuation work on behalf of a wide client base and for a variety of purposes including; loan security, taxation and matrimonial purposes. Andrew is an RICS Registered Valuer under the Valuation Registration Scheme. Andrew has a strong reputation within the world of Leasehold Reform and his personable approach helps to achieve consistently good results for his client base. 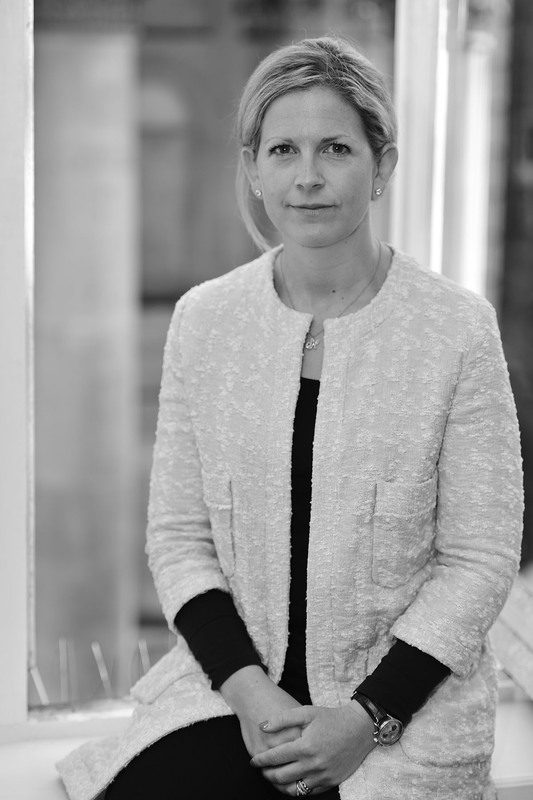 Camilla joined Symington Elvery having worked in the residential valuation and development consultancy departments of Savills. 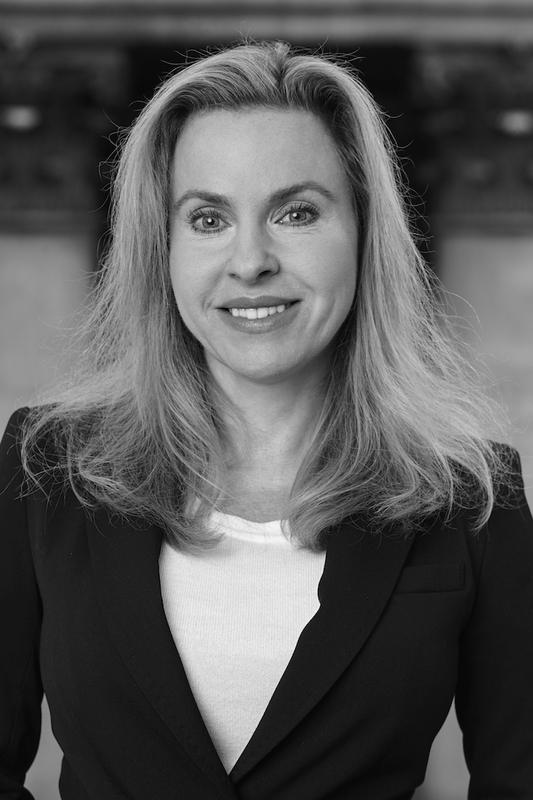 She has extensive experience of working within the Prime Central London area undertaking residential valuations and providing development consultancy. Camilla is an RICS Registered Valuer under the Valuation Registration Scheme. 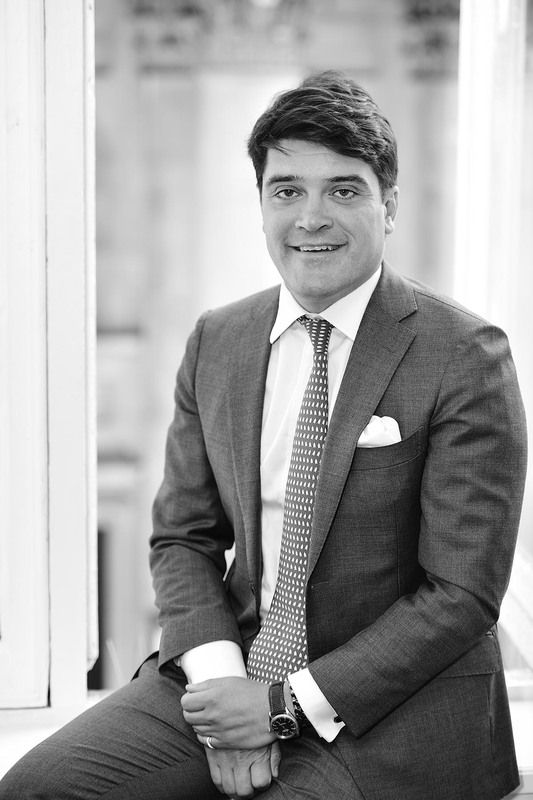 Stefan joined Symington Elvery in September 2014 having completed an MSc in Real Estate at Cass Business School. Prior to this he undertook a BA in Geography at King's College London. He qualified as a Member of the RICS in October 2016 having successfully completed the APC. 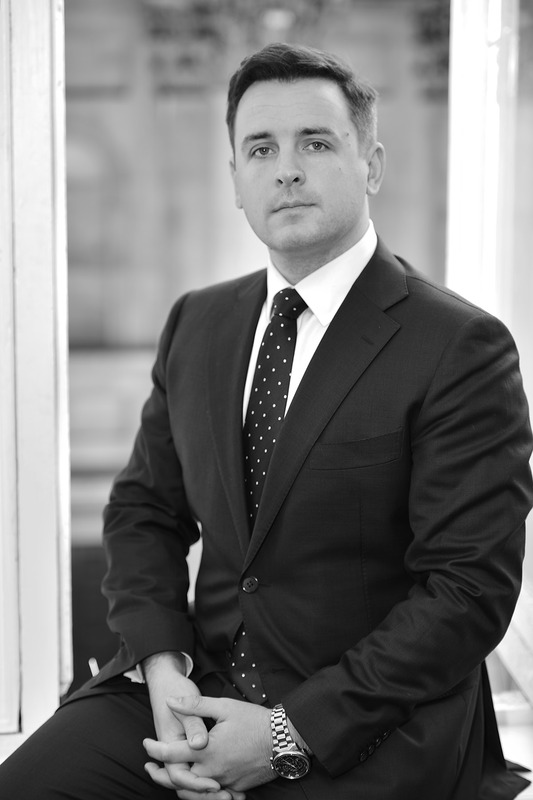 Lewis joined Symington Elvery in the summer of 2018 having worked as a valuer for a similar sized company elsewhere in London; He undertakes all forms of residential valuation work, but has a particular interest in Leasehold and Collective Enfranchisement and has worked extensively on both sides of the Freeholder and Leaseholder divide. Lewis is an RICS Registered Valuer under the Valuer Registration Scheme. Samantha Ross heads up our West Berkshire office primarily undertaking valuations of country houses within the Home Counties. She is a qualified member of the RICS with over 10 years’ experience. She has spent the last decade working for CBRE and The Crown Estate. She has significant experience in both portfolio valuation work and loan security valuations from her role in the Central London Valuation team at CBRE. 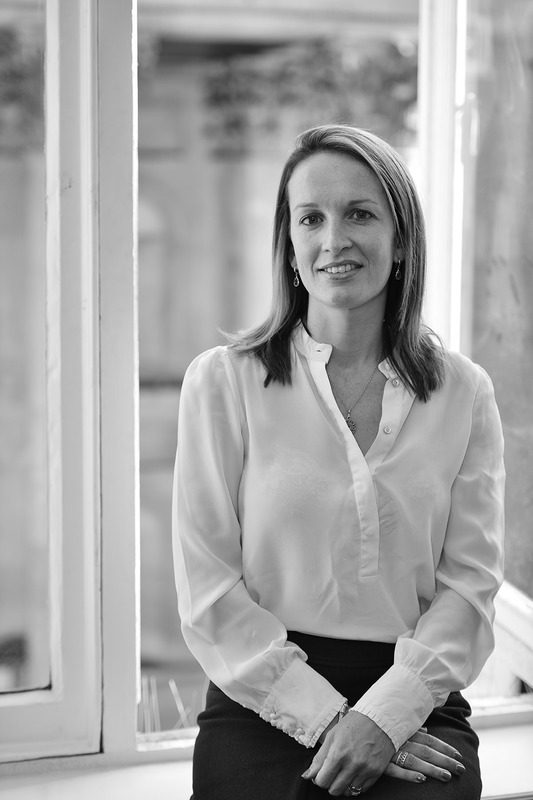 Samantha is a respected individual in the UK property market having worked as a Senior Asset Manager for the UK wide £2.4bn Regional portfolio at The Crown Estate. Samantha lives near Hungerford. Amanda acts as PA to Andrew Symington and joined Symington Elvery in the spring of 2015, having previously worked as a PA for the Professional & Valuations Department of Marsh & Parsons for three and a half years. 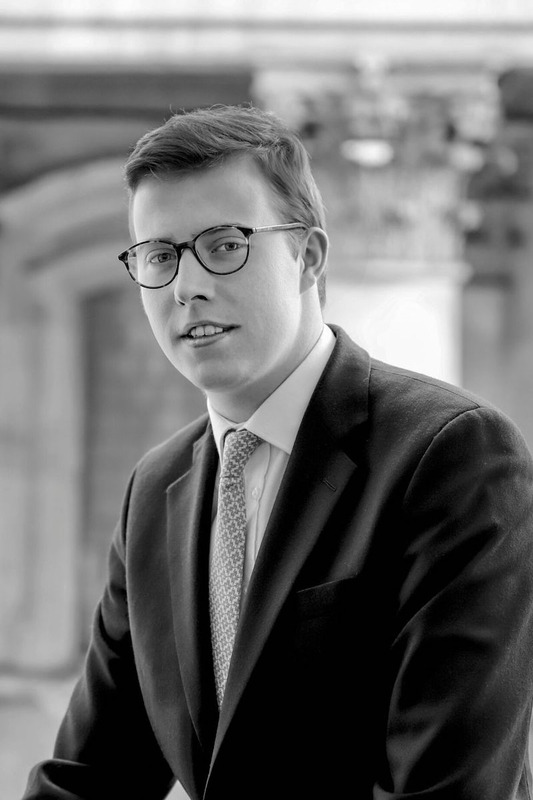 Fred joined Symington Elvery in the autumn of 2017, having completed a Real Estate Management Degree at Oxford Brookes. Fred is enrolled on the RICS APC scheme and will qualify in 2020. Copyright © Symington Elvery Ltd.